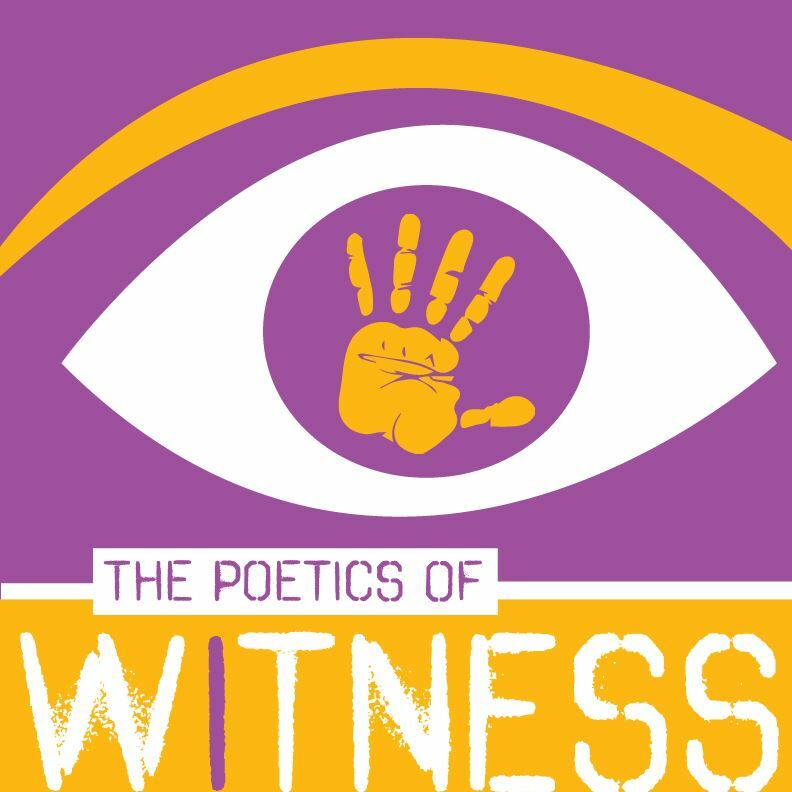 Download a free PDF of Poetics of Witness resources, inspiration, & writing prompts here! Often as writers, we seek to extend our voice beyond the boundaries of self, seeking to capture and translate the texture of life beyond our skin. Inherent in this work is the omnipresent question: how can I, in the body I live in, bring the stories of others to life in a way that authentically captures their culture, offerings, three dimensional representation and unique perspectives? In this workshop we will investigate the power inherent when other people's stories enter our hands, specifically through the lens of news and creative writing. We’ll write a poem/short prose piece weekly in response to a world event, and present work for feedback and supportive but probing commentary. In each session, we’ll also examine work (mostly poetry) by published poets of witness from diverse backgrounds, styles, professional and creative approaches including Carolyn Forche, Juan Felipe Herrera, Elana Bell, Patricia Smith, Denise Levertov, CD Wright, June Jordan, Tarifa Faizullah and John Murrillo, among others. Our goal is to create a space that is both brave and safe enough to question and rub up against the sticky parts of this work: ethics, fears and challenges, with support and warmth. This class is appropriate for more experienced writers looking to jump into a more rigorous challenge in their craft. Perhaps for autobiographical writers who’ve tired out their story arsenal and are looking to expand their work, or TLA practitioners grappling with how to discuss their work in the field in writing. This is an online class. Each week, a new week will open full of resources, reflections, discussion questions, and writing prompts. Students should expect to spend 3-5 hours per week perusing resources and readings, answering a discussion question, engaging in several writing prompts, and responding to peers’ work. A gentle but clear process allows each participant to work at her/his own pace. 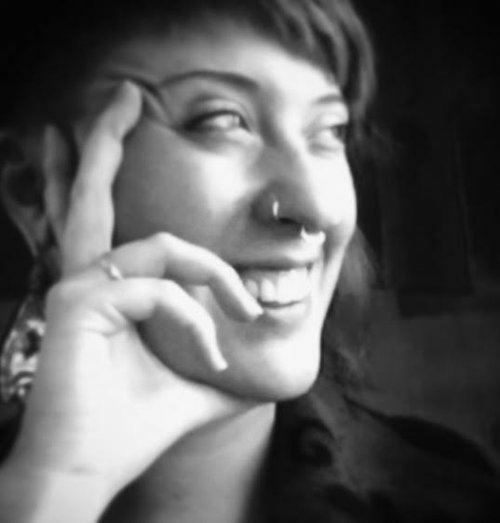 Caits Meissner is a multidisciplinary writer, artist and community facilitator. She is the author of the hybrid poetry book Let It Die Hungry (The Operating System, 2016), and The Letter All Your Friends Have Written You (Well&Often, 2012), co-written with poet Tishon Woolcock. With a long history in community arts, Caits currently teaches in prisons, public school, and at CUNY and The New School University. She is a Spring 2017 MFA in Creative Writing candidate at City College of New York.